It may be the least linear piece of music you've ever heard. 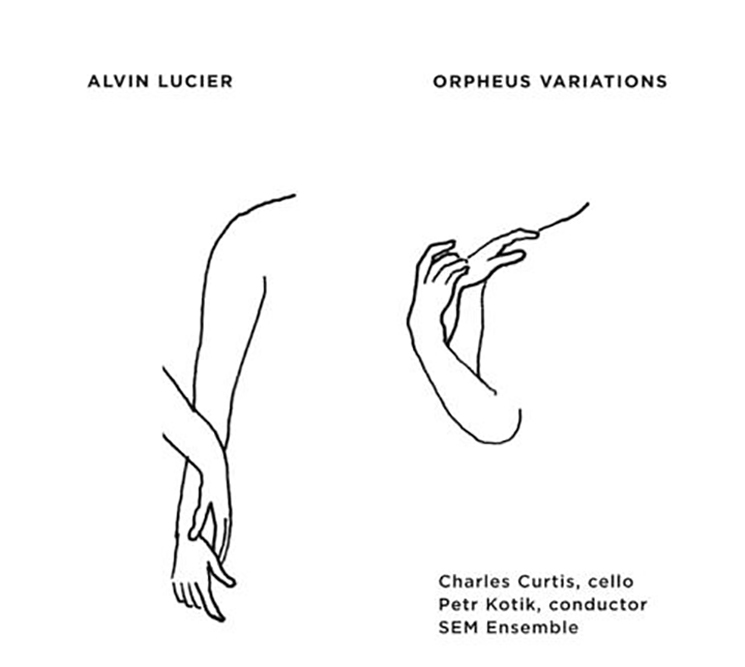 Influential American composer Alvin Lucier has transformed a seven-tone chord chosen from the first movement of Igor Stravinsky's Orpheus into a 31-minute meditation. Lucier uses the term "sonority," which refers to complex harmonic structures. The 87-year-old composer has written eight pieces for cellist Charles Curtis in the last 15 years, including this one. Curtis appears here alongside the SEM Ensemble, conducted by Petr Kotik. He draws the bow across his cello like a painter's brush. Each stroke adds detail, moving the piece closer to its eventual completion, even as it remains in place — it is both moving and unmoving. Each moment deepens our understanding of why Stravinsky's ballet has stayed with Lucier for decades. It is an extraordinary thing to build a major work on something as ephemeral as a sonority. Its equivalent in rock'n'roll would be to write an album based on guitar feedback at the end of a Sonic Youth bootleg or a jazz player writing a piece inspired by Thelonious Monk's creaking piano bench.